The Moments of Jming: Study is Boring!!! 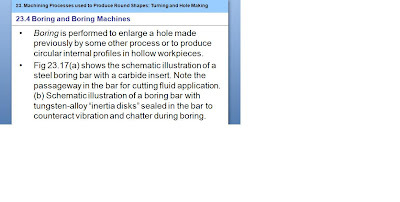 study for exam, currently chapter 23.4 Boring and boring machines... @_@ sigh boring~~ Can't wait for my internship!! Good luck guys for the upcoming exam. Fighting! !